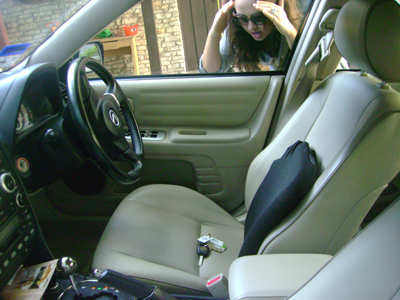 Prime Locksmith can service all of your emergency locksmith needs. 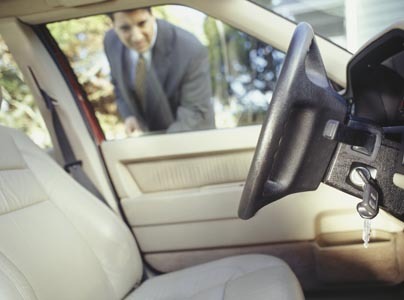 Whether you’re locked out of your home, car, or office we can get you back in fast. We know every kind of lock in the business and the best way to open all of them, including high security locks. Has your home or office been burglarized We can come and repair your locks. If you don’t feel secure we can replace all of your locks and even install bump-free and high security locks to put your trust back into the locks that secure your home.